Located in Miami Lakes, Florida just a short distance from Miami International Airport and Fort Lauderdale International Airport, Shula’s Hotel and Golf Club is one of the premier venues for social events, meetings or conferences. 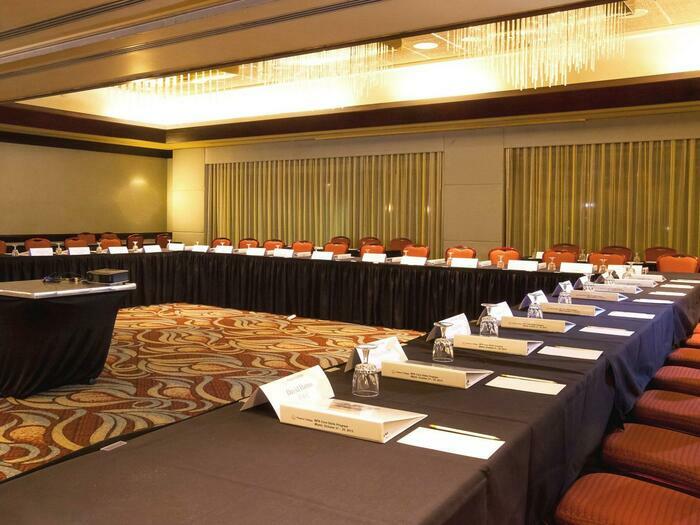 Our property is equipped with over 16,000 square feet of meeting and event venues including classic indoor meeting rooms and tropical outdoor areas. Our catering and banquet specialists are the experts you are looking for to create an exceptional experience for corporate and social events alike. The Grand Slam Ballroom is 4,200 square feet and looks out onto a lagoon terrace surrounded by indigenous foliage with tropical flowering plants and inviting lagoon. 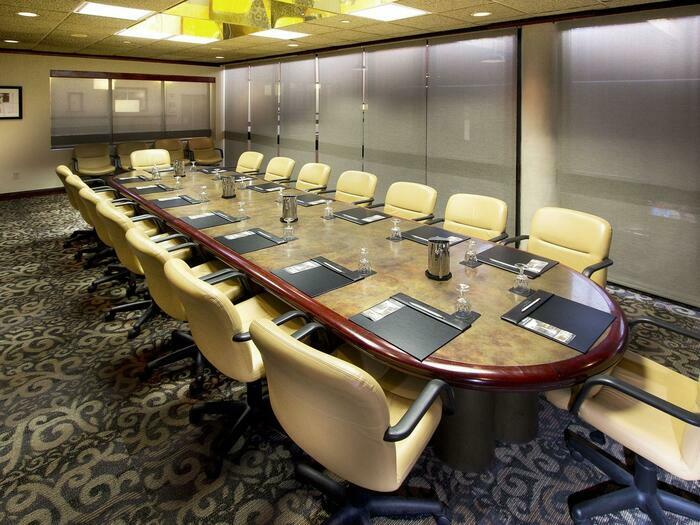 The Mezzanine level of meeting space has several breakouts, an executive boardroom and business center, making it easy to conduct a business meeting. Shula’s Hotel and Golf Club has been hosting the best weddings in Miami Lakes for more than 20 years. 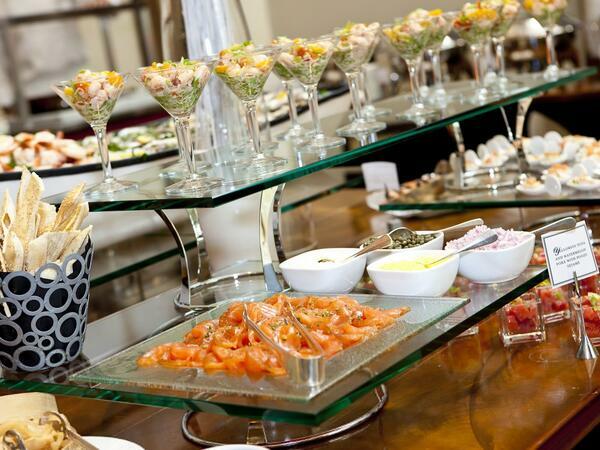 Our experienced catering team has flexible appointment hours and specializes in complimentary on-site planning services, unique dining options, indoor and outdoor venues, modern reception décor and discounted hotel group rates. Food and beverage is provided by our full service Catering Department and ranges from our legendary steaks to our Banquet Chef’s organic and vegetarian or vegan options. 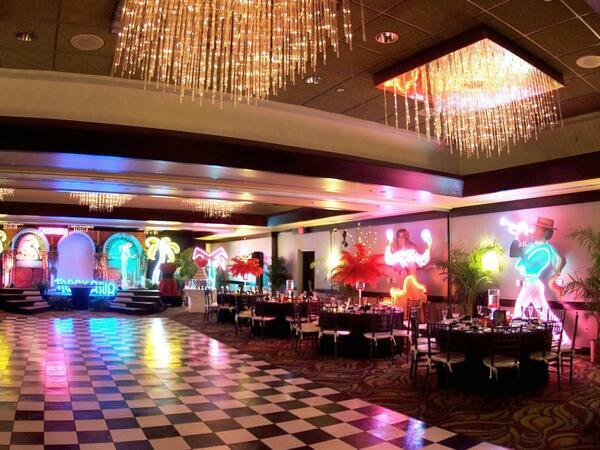 Our event packages are fully customizable and cater to various budgets and tastes. For signature corporate gatherings in Miami Lakes, Shula’s newly refreshed meeting venues offer both indoor and outdoor settings, accompanied by our simply great service. We provide a full range of services, including customized team building programs, a 24-hour business center, high-speed wireless Internet access, audiovisual equipment rental, event production coordination and video conferencing capabilities. 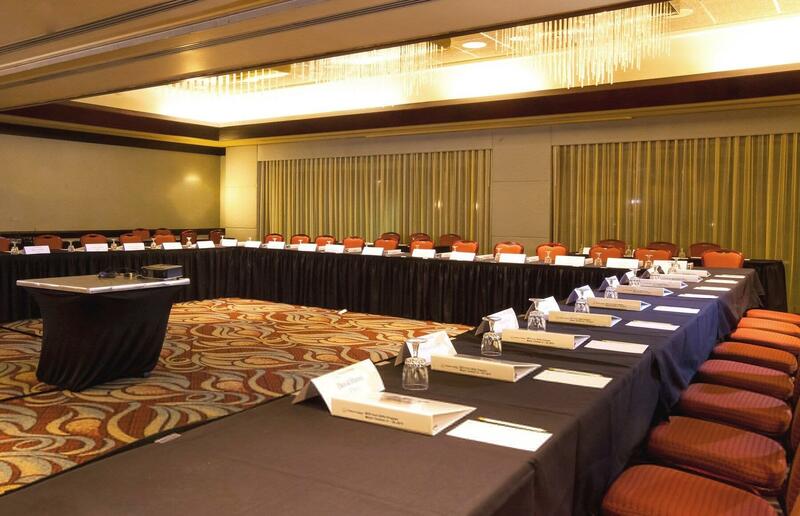 We provide complete meeting packages including breakfast, lunch and AM/PM breaks along with affordable hotel room blocks. The hotel’s Deck Terrace and Courtyard/Lagoon venue offer captivating settings for al fresco events.